Look no further! 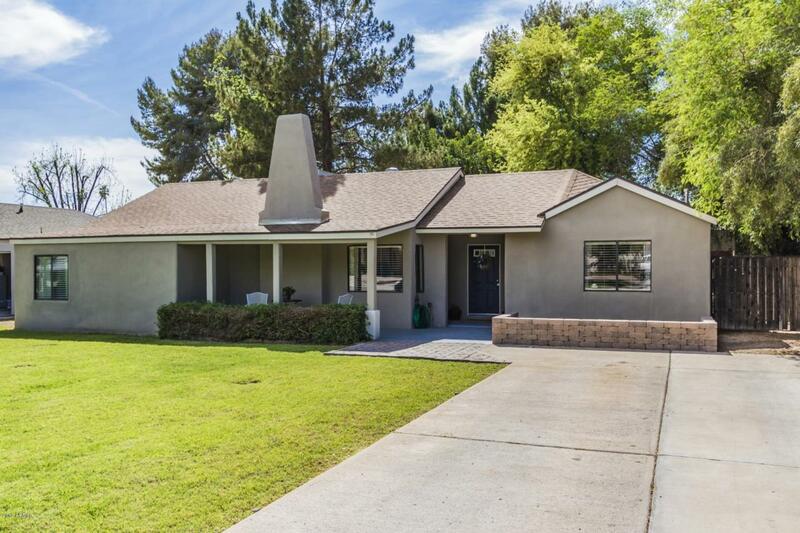 Beautiful remodeled single family home on huge lot. 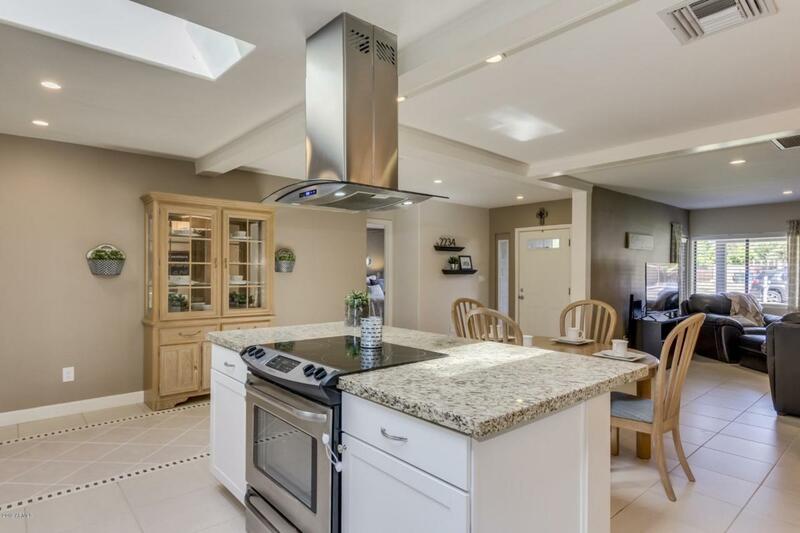 This home features open concept w/a lot of natural lighting due to skylights. Split floor plan! NO HOA!! Gorgeous granite countertops in kitchen w/large island & breakfast bar. All stainless steel appliances included. Large master bedroom w/udpated master bathroom. Huge W-I master closet. Split floor plan. Other bedrooms good size. One bedroom has extra area for playroom w/W-I closet. There is an additional attached workroom/craft/hobby room w/plenty of cabinets & a sink. 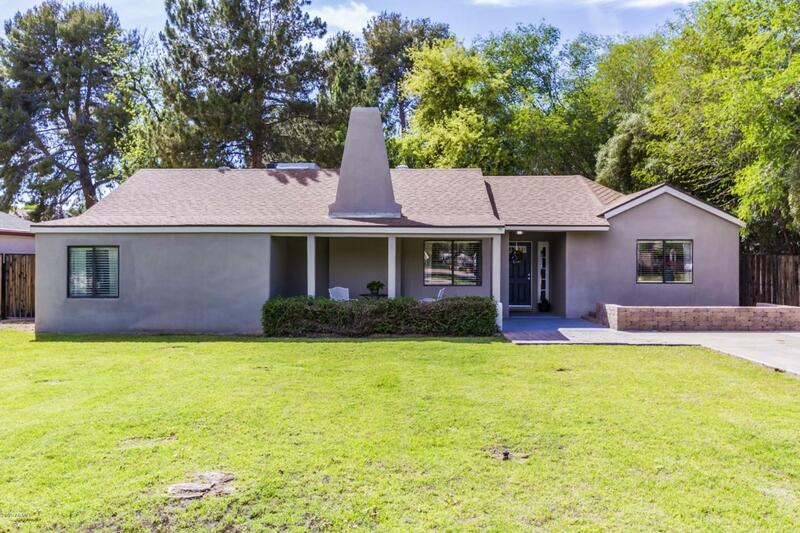 Huge backyard w/extended covered patio - great for entertaining. Irrigated lot! Large detached barn-style shed for all storage needs. 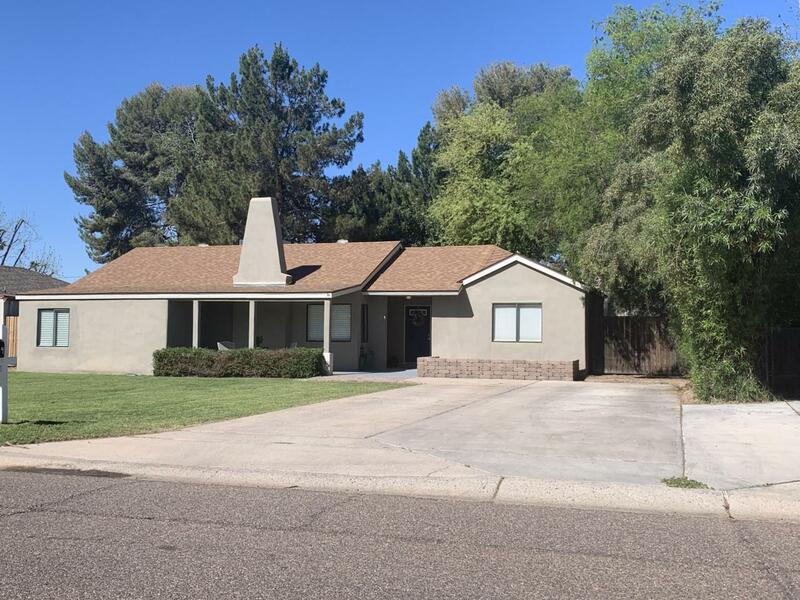 Great location-minutes to freeways, downtown Phoenix, restaurants, shopping, & lots more. Come take a look!